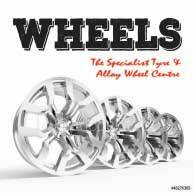 We have some amazing tyres and wheels heavily discounted at Associated Tyre & Wheel. If you can't find what you're chasing, give us a call and we'll look in our second hand pile to see if there is something there to help you out. 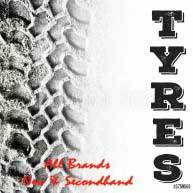 Our tyre suppliers constantly run promotions. Check out the current supplier deals for more info.